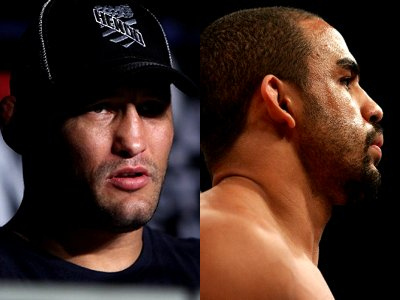 Strikeforce’s rumored light heavyweight title bout between Rafael “Feijao” Cavalcante and Dan Henderson is now official! Are you ready to place your bets? It’s now official! Last Saturday, Strikeforce announced that a light heavyweight bout between Dan Henderson and Rafel “Feijao” Cavalcante is set to take action on March 5. In addition to this, it is rumored that Jason “Mayhem” Miller will have a middleweight tilt against Tim Kennedy. Also included in the card is a women’s 135-pound title clash pitting Marloes Coenen and Miesha Tate. The Henderson vs Feijao fight night will take place on March 5, at the Nationwide Arena in Columbus, Ohio. To whom are you going to place your bet? Share it by leaving a comment.